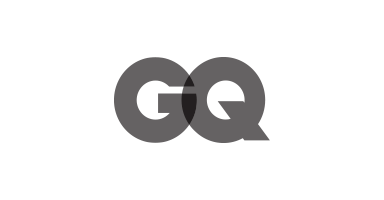 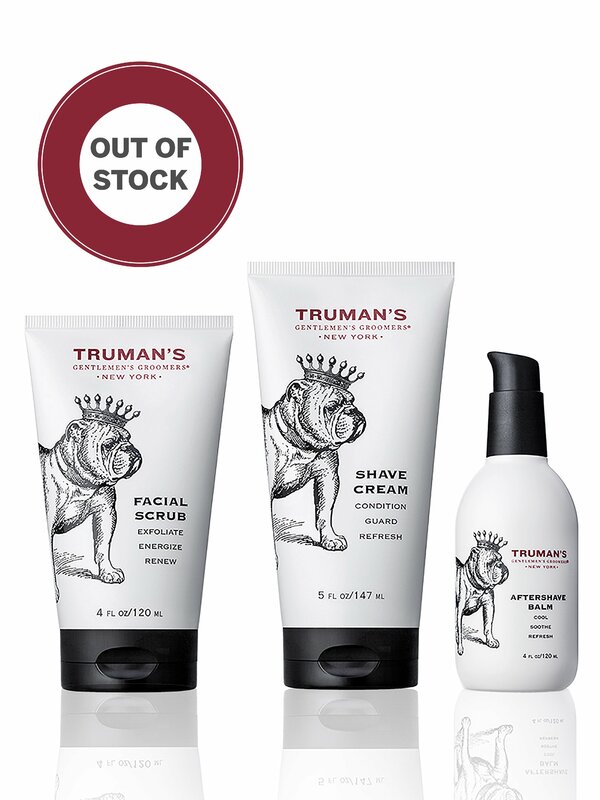 After over 10 years of dedication to men’s grooming, we saw an opportunity to offer our clients a more complete experience with a custom-made line of highly functional, result oriented products for men. 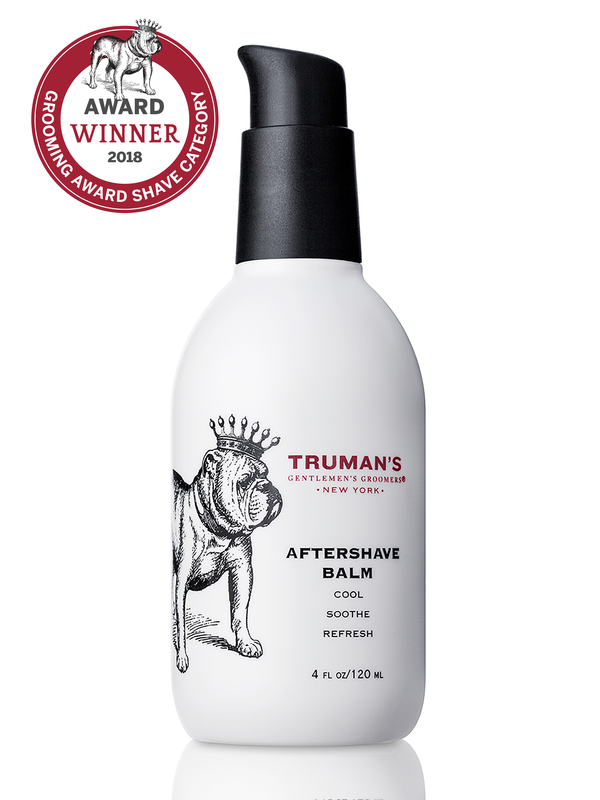 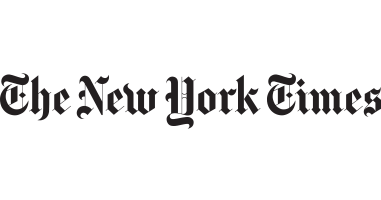 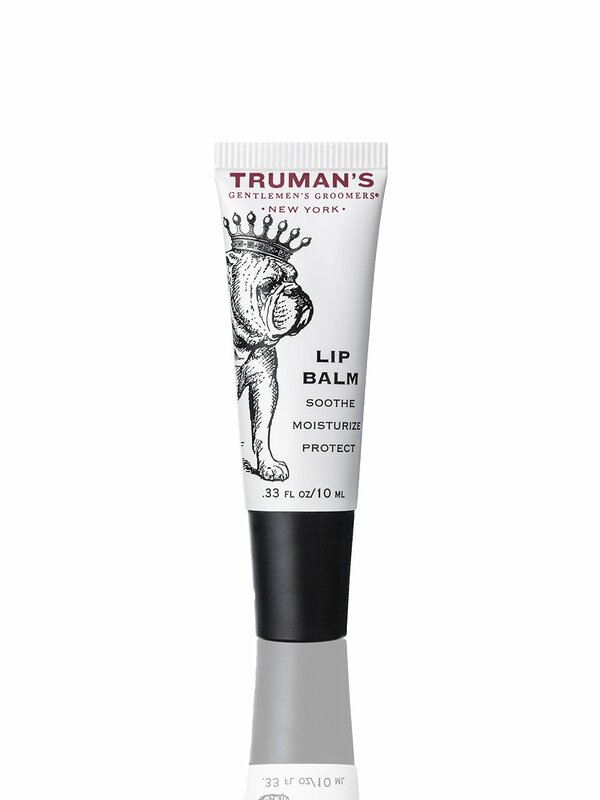 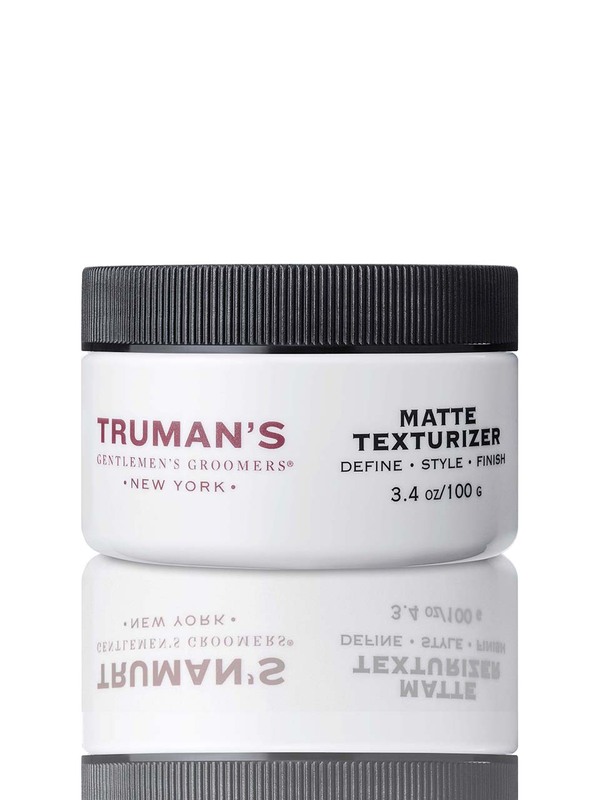 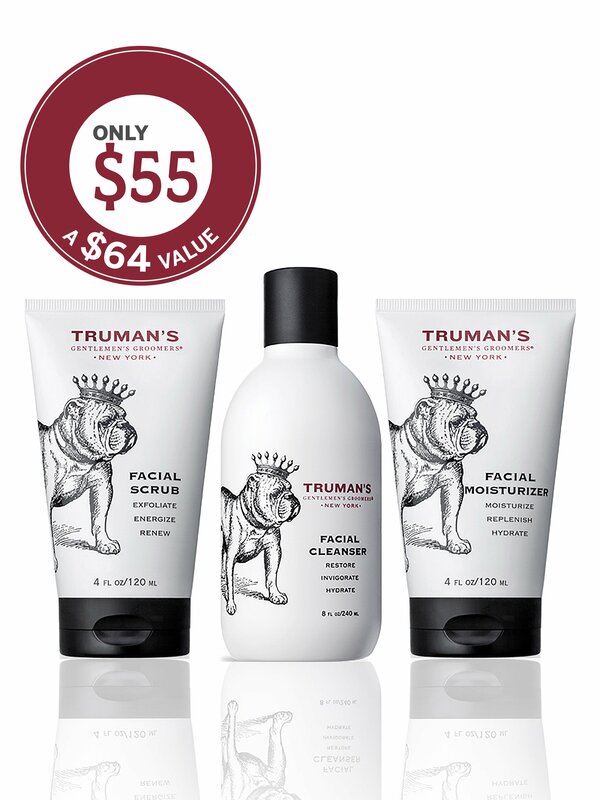 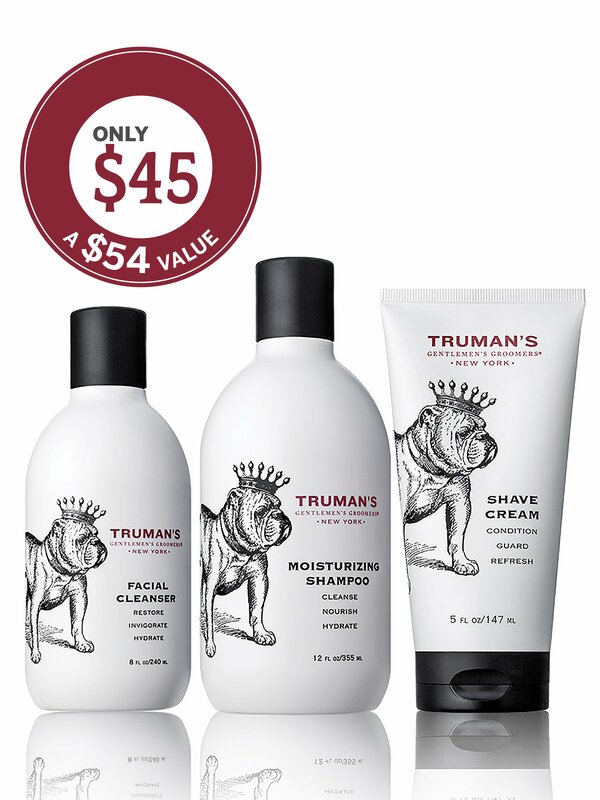 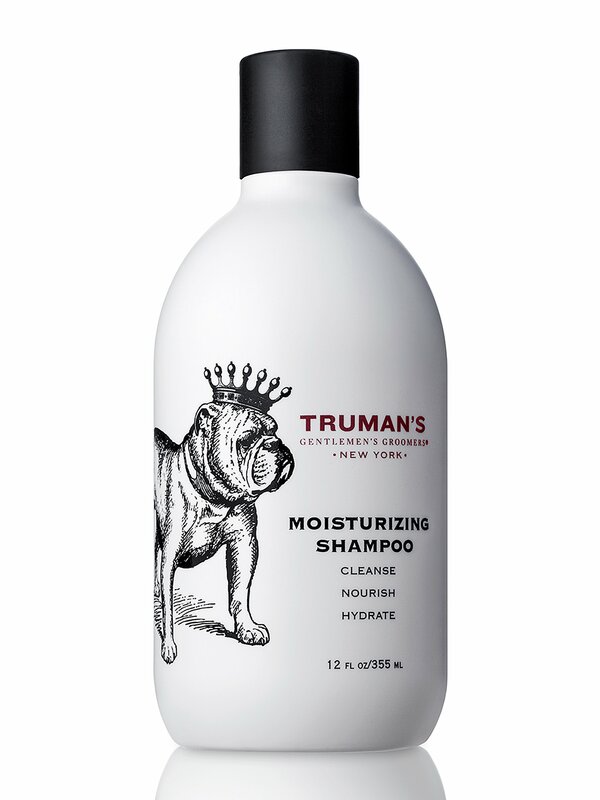 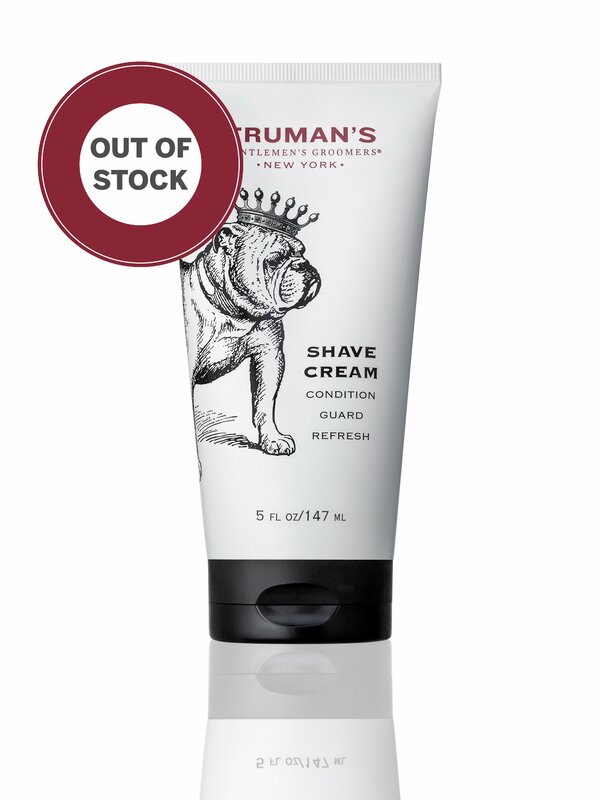 Using our two NYC lounges as our testing ground and our clients as our critics we started the development of Truman’s Products with a simple 3 SKU line (Moisturizing Shampoo, Superior Shave Cream and Finisher Hair Paste). 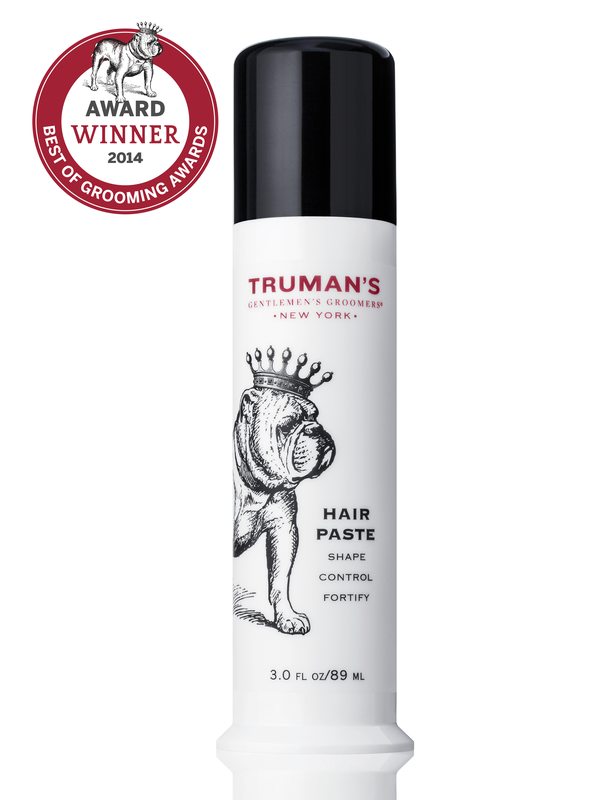 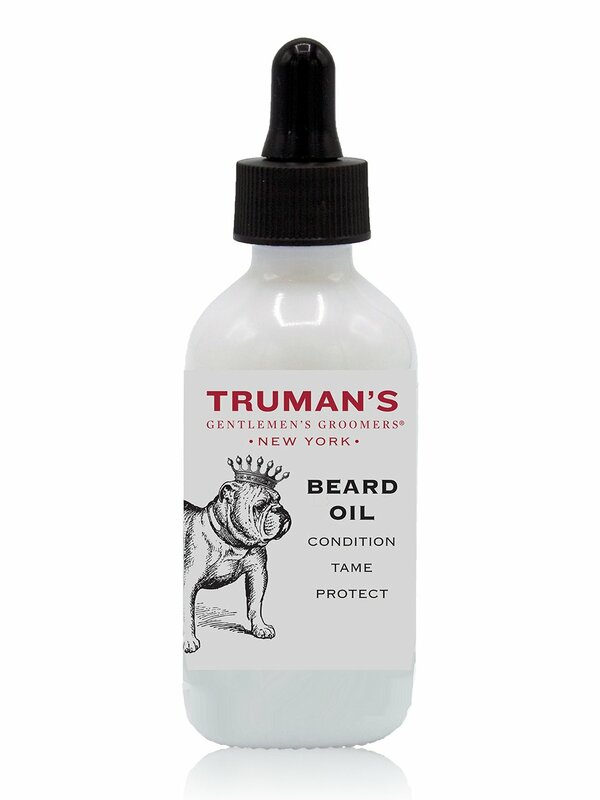 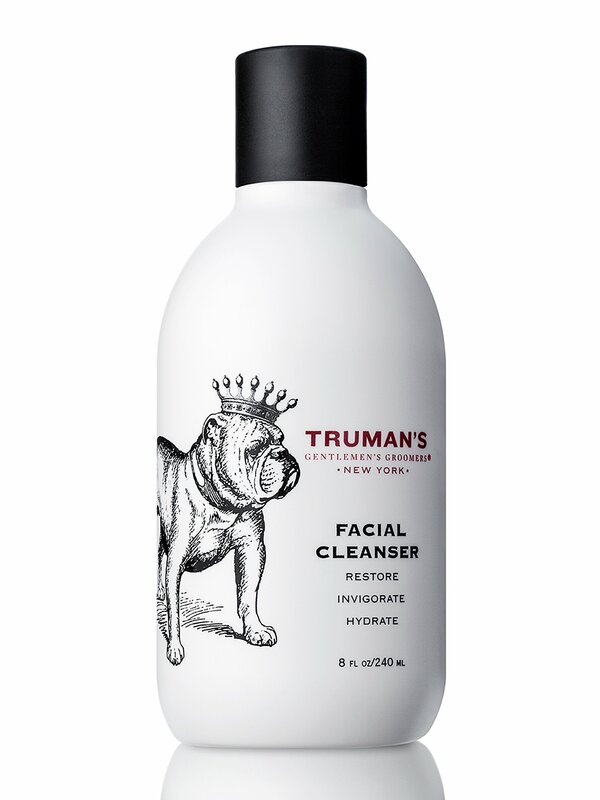 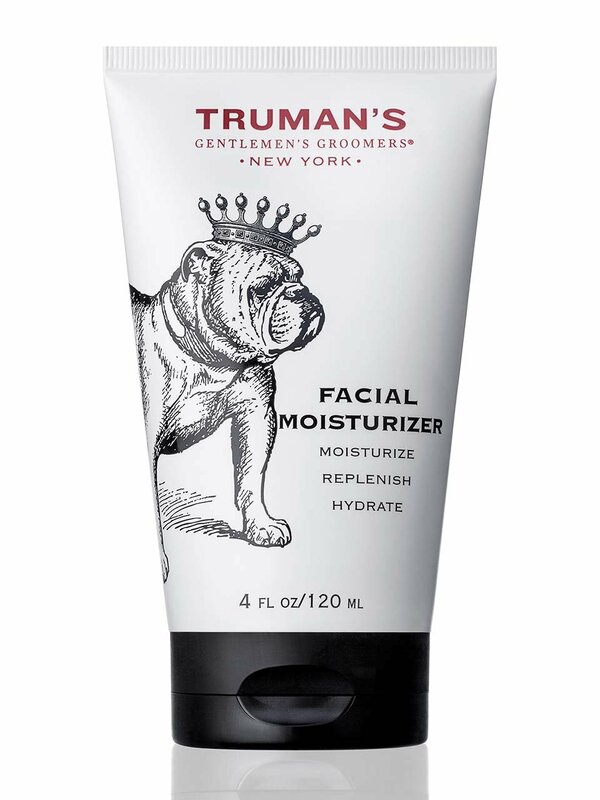 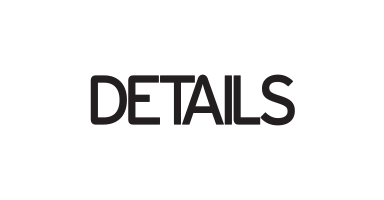 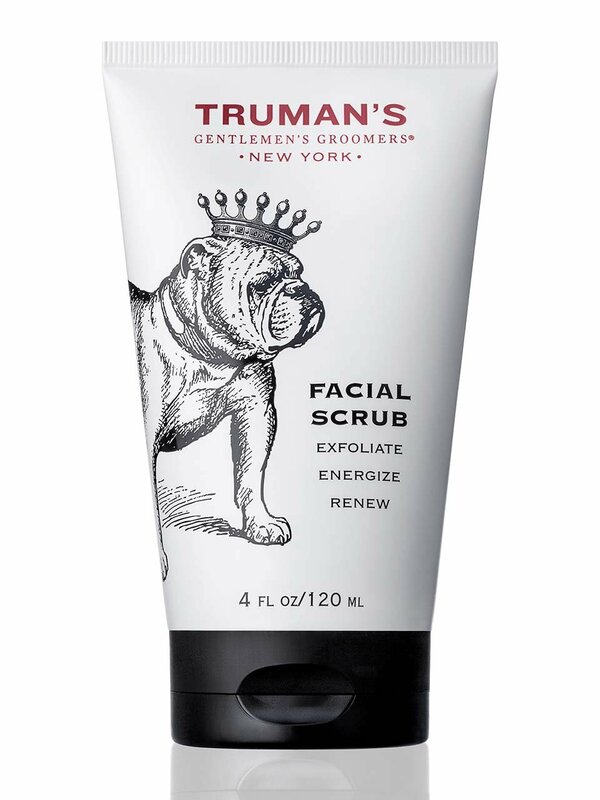 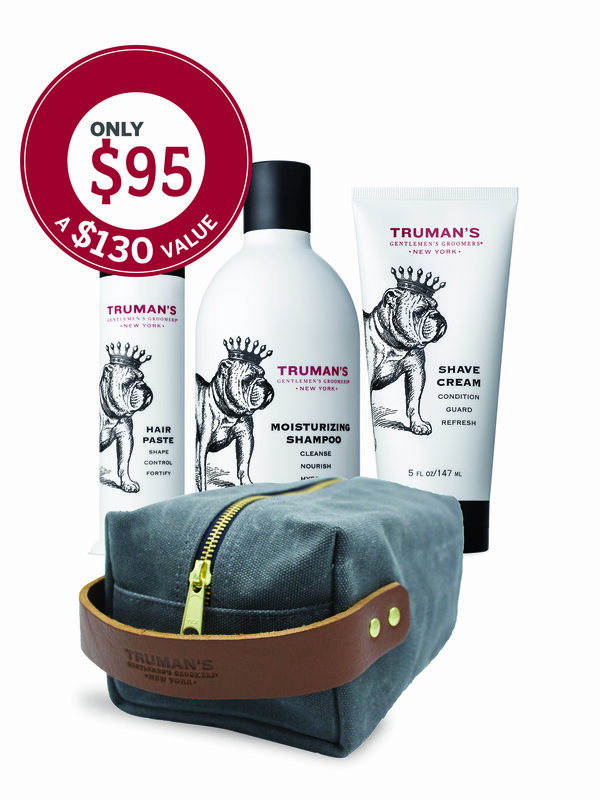 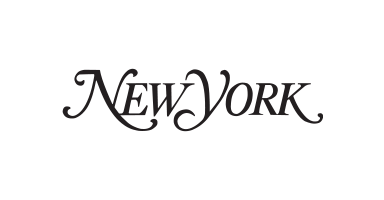 Truman’s products have won multiple awards and positive press reviews including Esquire grooming awards and Maxim’s Best of Grooming.